I have just finished reading this 500+ page, deeply moving book and my heart is aching! I have grown so attached to the characters; their anger, heart-break, confusion, hope, life! This story will stay with me for a long time! This is a story of five brothers raising themselves the best they could, after their mother dies and their father abandons them, first emotional and then physically. What they HAD been as a family is all gone! The “bridge” becomes more than a brick and mortar construction, it becomes a metaphorical link from the past to the future. 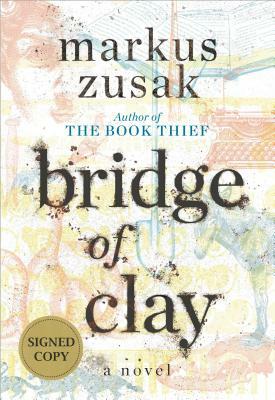 I chose to read The Bridge of Clay because it was written by Markus Zusak, author of The Book Thief. 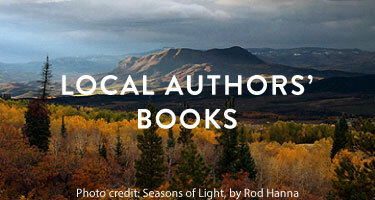 The beginning of the novel was confusing, jumping all around, and I must admit I almost abandoned reading it. My advice to you is to be patient in your reading and pay attention. It will be well worth your time. The Bridge of Clay, which took over 10 years to write, is a great story that will stay with me for a long time!